Congratulations to our qualified practitioner! No Registration Fee Summer Offer! 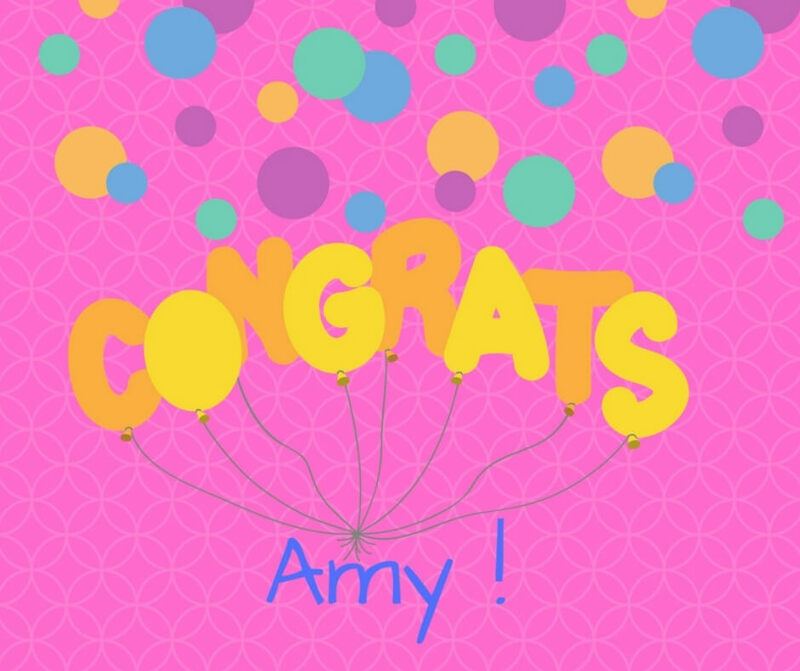 Congratulations to our qualified practitioner Amy!